A 15-year-old girl has been reported missing from a San Mateo County shelter, according to the San Mateo County Sheriff's Office. 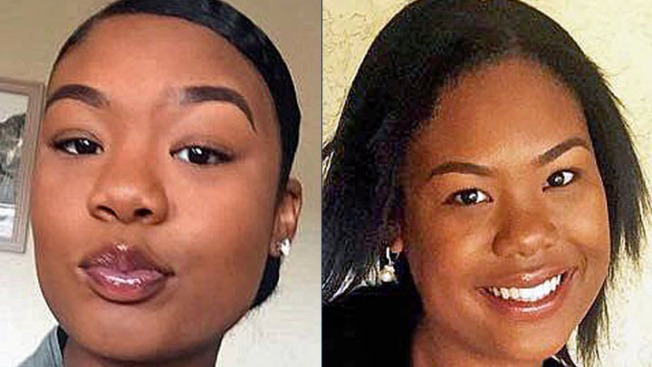 Qyana Lavette Smith was last seen at 5 p.m. on March 16 when she left the San Mateo County Children's Receiving Home. Sheriff's officials have exhausted all other leads and are asking the public for assistance, according to Detective Jesse Myers. Anyone with information about Smith is asked to call Myers at (650) 363-4050.